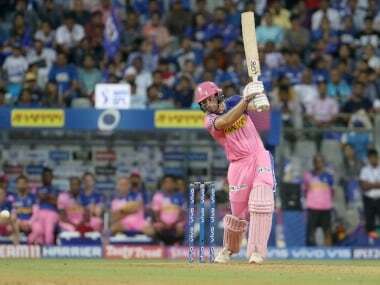 Describing his stint in the IPL for Rajasthan Royals (RR) as an invaluable learning curve, Kerala's wicketkeeper-batsman Sanju Samson expressed his wish to improve his game and become a good finisher learning the nuances of the game from a legend like Rahul Dravid. "These two months one spends in IPL is a very big time of the year. I utilised it very well last year and this time also I would like to learn many new things," said Samson, who is representing Kerala in the Syed Mushtaq Ali All India T20 tournament in progress here and in Rajkot. "We can learn many things from legends like Rahul sir, (RR players) Shane Watson, Brad Hodge. We cannot be sure about the runs I score or the results but it will make me a better cricketer. "Last year, was a really good season for me. I would like to improve as a cricketer and would like to finish things, much more games than I did last year," said the talented player, who was vice-captain of the national under-19 squad in the U-19 World Cup earlier this year. Samson said the shortest form of the game has enabled him to play as per the situation. "Each wicket will not give a 180-200 score. We get wickets like this (when Kerala scored 172 and were beaten by Rajasthan at BKC Ground in Mushtaq trophy), we (also) get to chase 120 in difficult conditions. T20 has helped me a lot to react according to situation and helped me in my career." 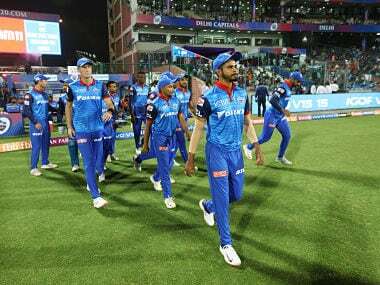 He welcomed the scheduling of the domestic T20 championship before the glamorous IPL in which foreign playerst too turn out for respective franchises. "T20 before IPL is good for any IPL player. It was good for me. I wanted to play and RR management allowed me to play for my team Kerala. I will join them tomorrow. If they allow me to play (further in Mushtaq trophy), I will play. RR is leaving (for UAE leg of IPL) on April 14," he said. Samson said he would benefit from his familiarity with the wickets in UAE having played the under-19 Asia Cup and the World Cup previously at the same venue: "We played Asia Cup and WC. I have spent much time there. I know the conditions and the wicket. (Would) Love to share it with the team." He praised banned former Rajasthan Royals teammate S Sreesanth for helping other players in the Kerala team. "Sree bhai has helped a lot of people in this Kerala side. Whenever he used to be their, there would be a lot of positive energy. Everyone knows it was Sree who took me to the trials and from there my career started to come up. Obviously, he has always been a positive energy. We all miss him a lot in the side. "He was with the Indian team and he has taught many things in the dressing room, the attitude on the field. We have learnt many things from him." 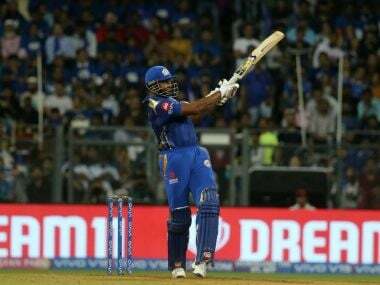 Samson said he did not want to put too much pressure on himself by aiming for an India berth: "I don't like to set long term goals. Now my goal is to prepara well for the IPL season. Looking at the future does not help. I like to stay in the present. 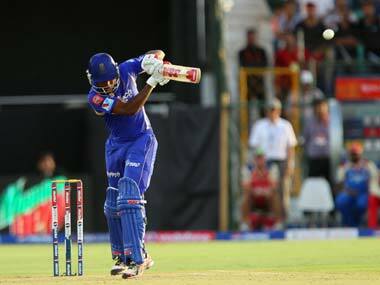 "I like to be called Sanju Samson. Viswanadh is my middle name," added the player who is doing BA in English in Thiruvananthapuram and is fond of playing football. "I realise the education is also important. I started to enjoy my studies now... finished first semester exams one month ago," Samson added.